Farmhouse Lemonade - Handwritten Font is currently included in a bundle! 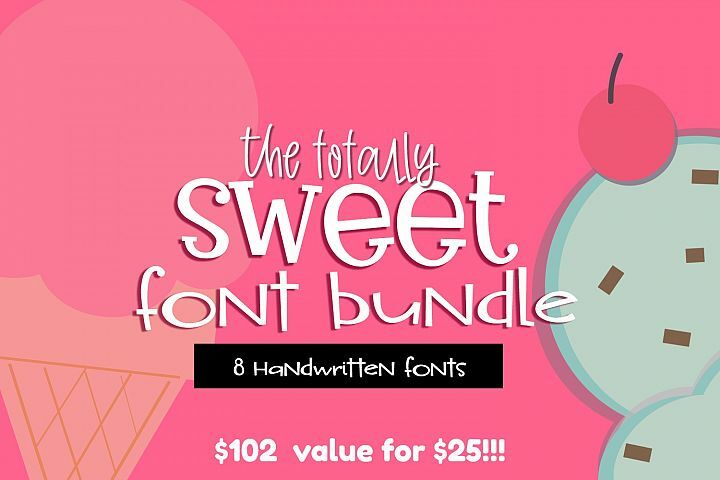 View the bundle below and make huge savings. 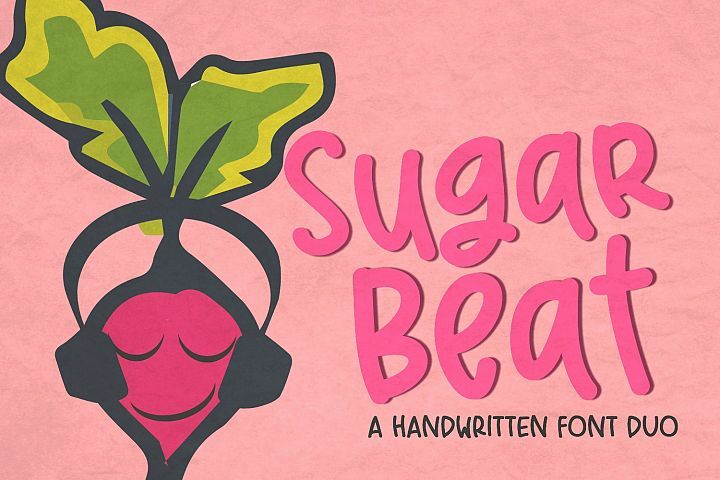 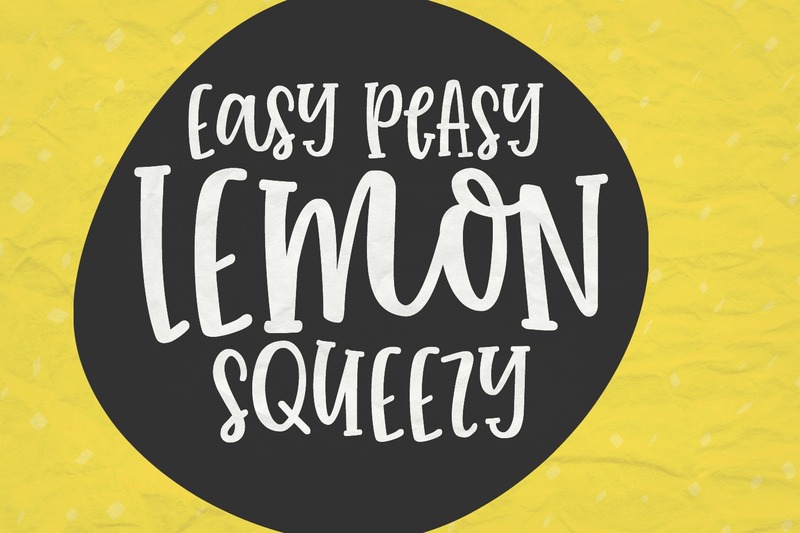 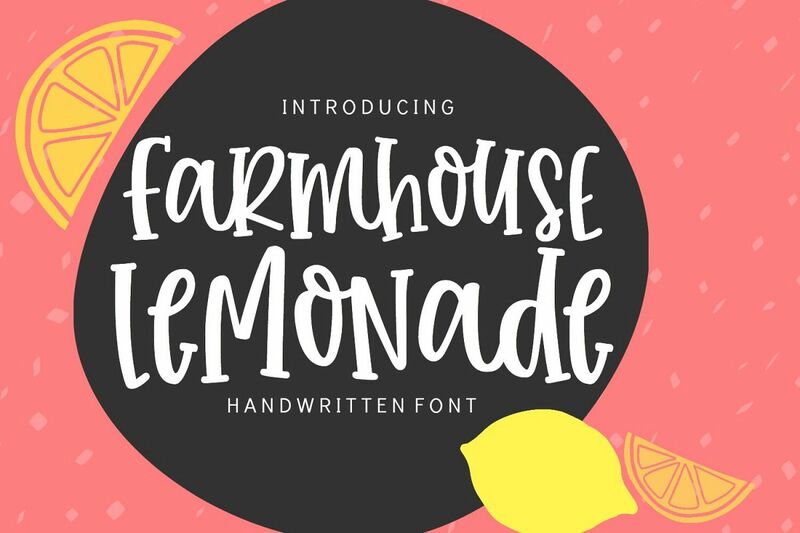 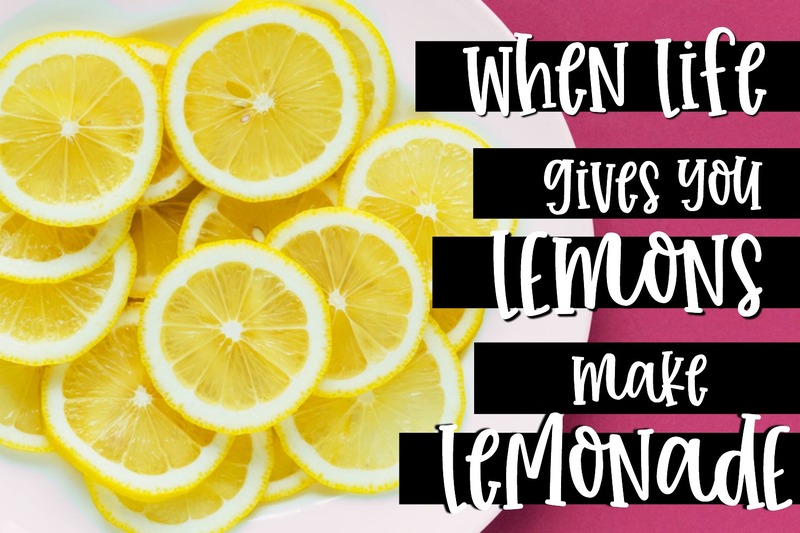 Farmhouse Lemonade is a fun, bouncy handwritten font! 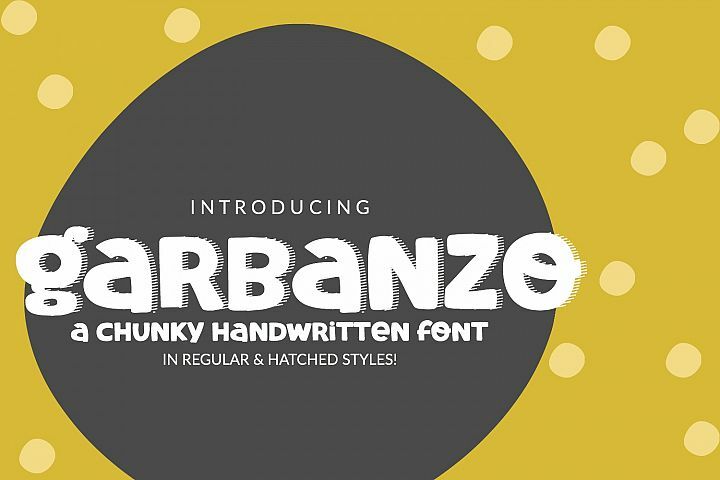 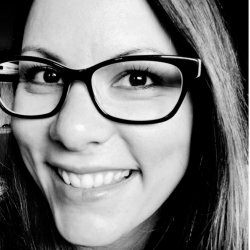 It is youthful and spunky, bursting with handwritten charm and personality! 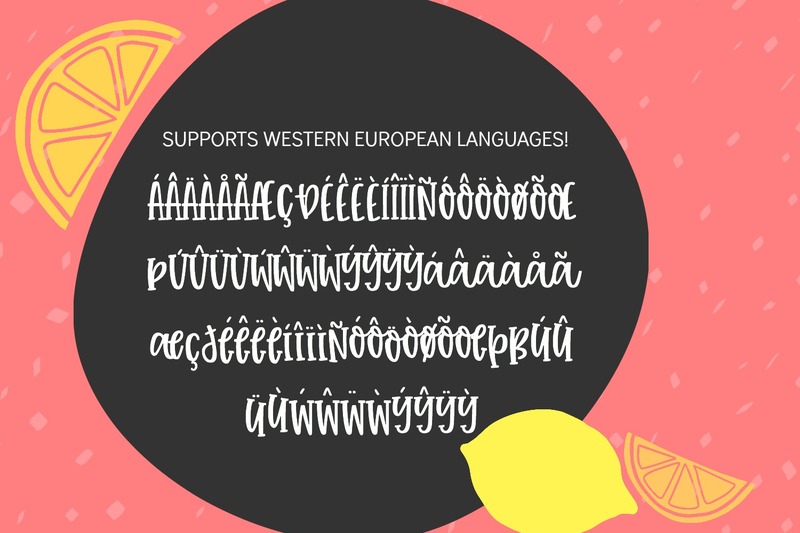 Language Support: Basic Latin (English) and most Western European languages are supported. 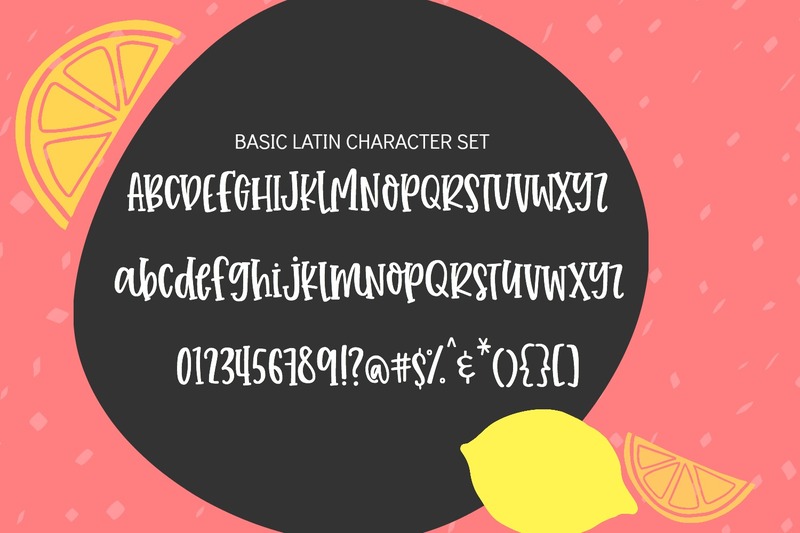 File Types: True Type (ttf) & Open Type (otf) are included. 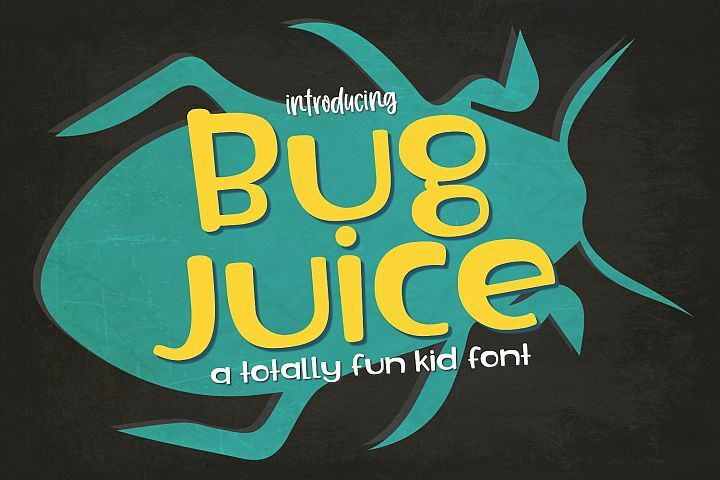 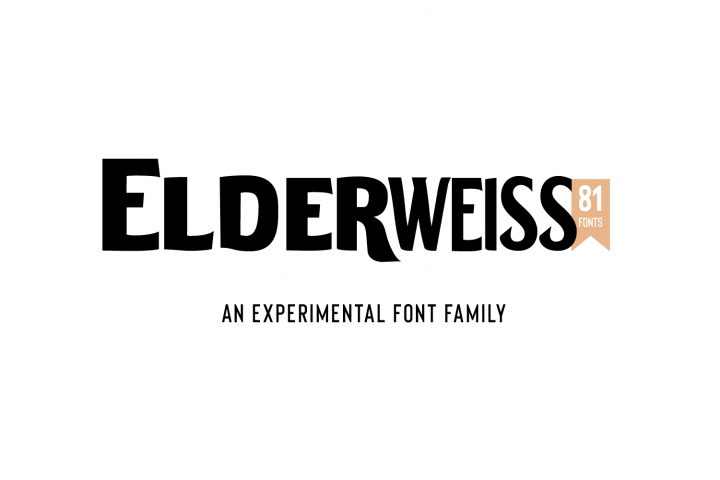 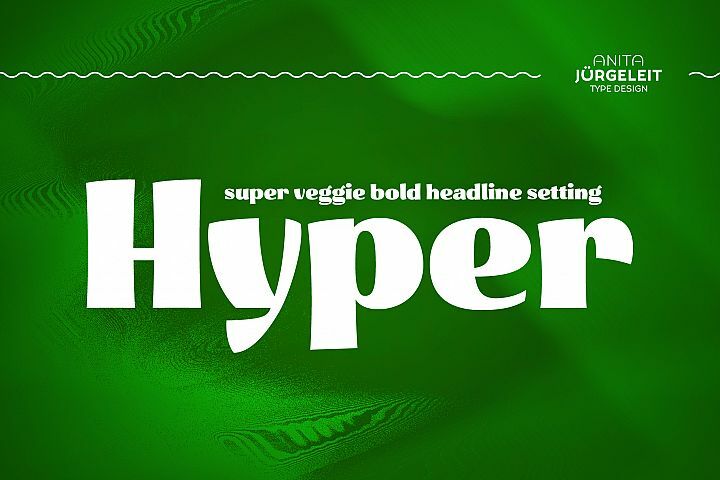 Features: This font has a handful of ligatures. 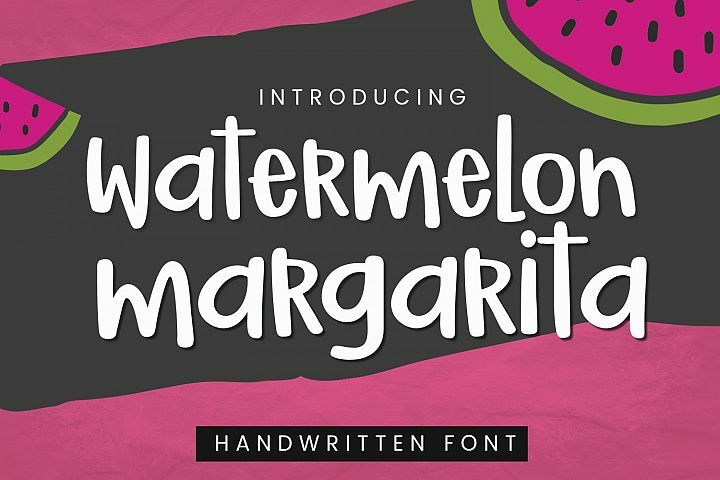 You can also mix and match capital and lower case letters to create a more fun and unique look! 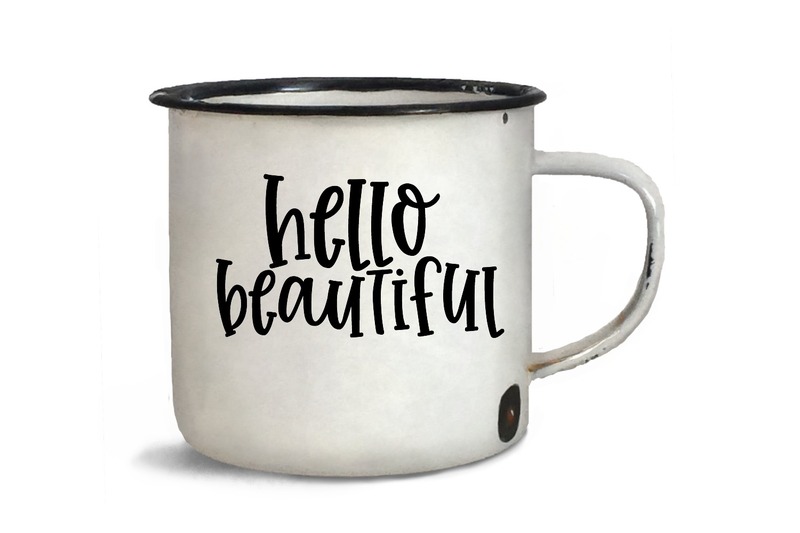 FOLLOW ME!! 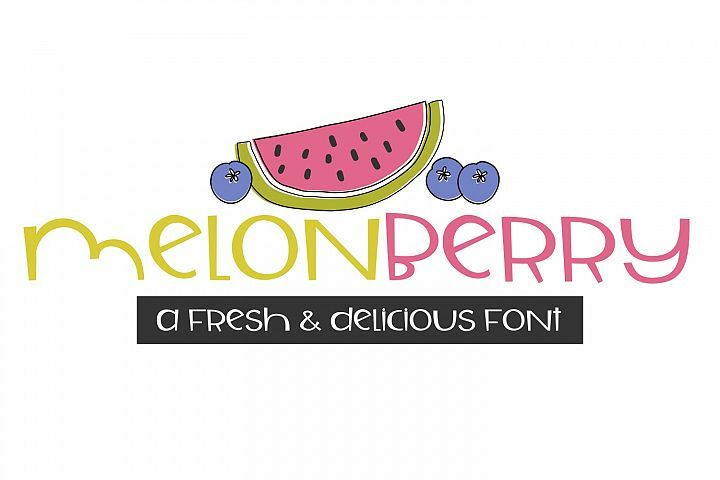 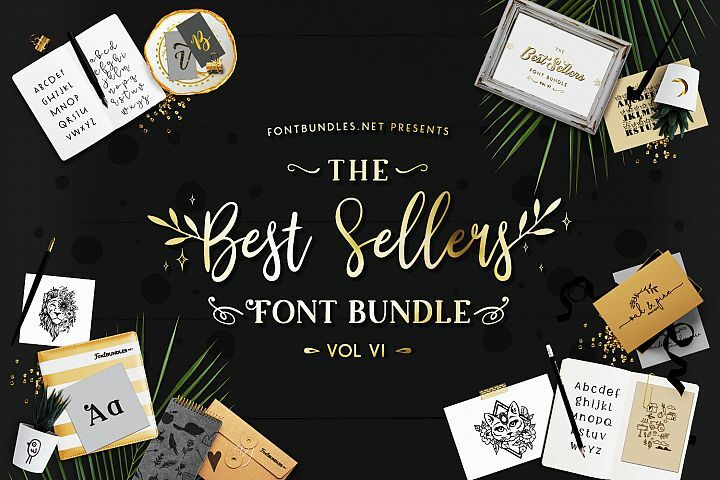 Follow my Font Bundles / Design Bundles shop so you will see my newest products!